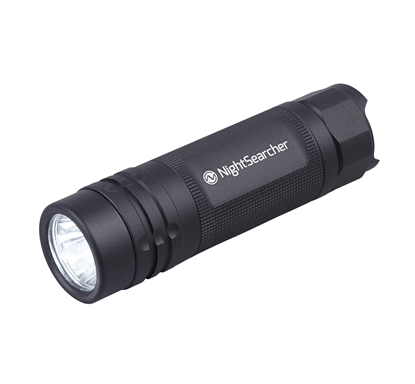 The Explorer-800 is a powerful USB rechargeable LED flashlight 500 metre beam and 800 lumens of light output from the advanced CREE XM-L2 U2 LED The flashlight is pocket sized and robust and ultra light due to its aircraft grade aluminium body. 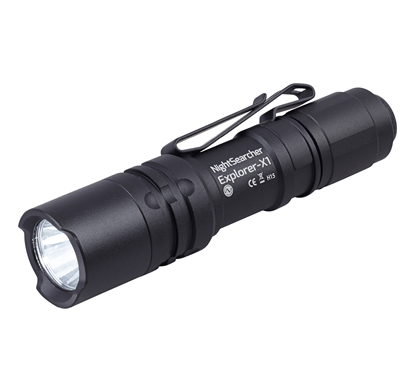 Three light modes to suit your needs with an 28 hour running time on the low setting. 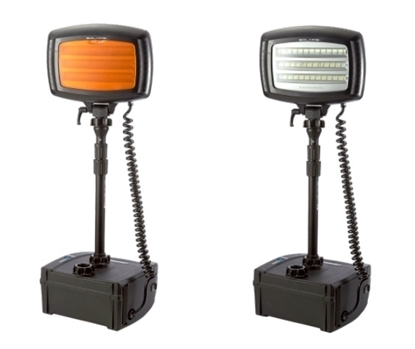 Charging LED indicator Optional extras: AC and vehicle charging adaptors, Nylon belt holster. 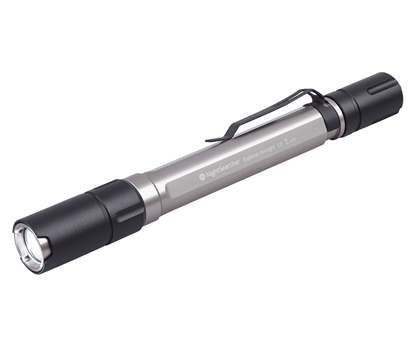 The Explorer-Penlight delivers a bright 50 metre beam, and has a 160 lumens output Advanced Cree XP-G2 R4 LED The flashlight is robust and ultra light due to its aircraft grade aluminium body. 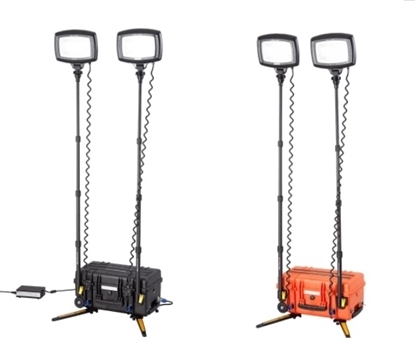 Three light modes to suit your needs with a 10 hour running time on the low setting. 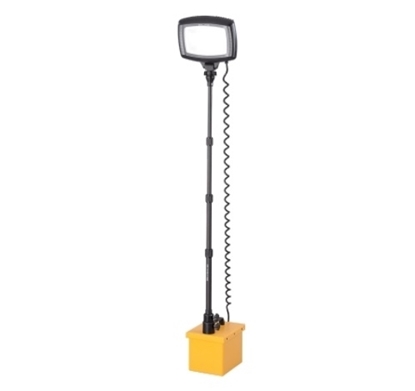 Charging LED indicator Optional extras: AC and vehicle charging adaptors, Nylon belt holster. 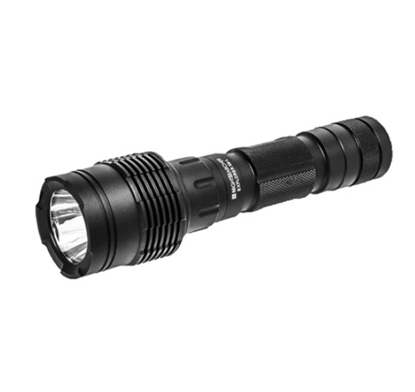 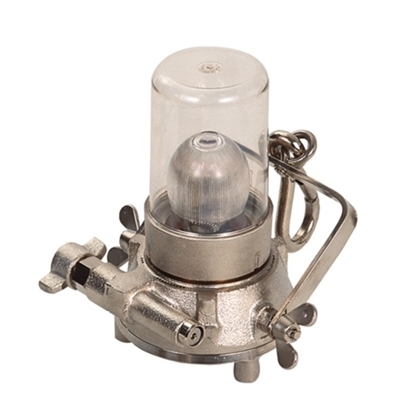 The EXPLORER XML-X is one of the most powerful flash lights available on the market. 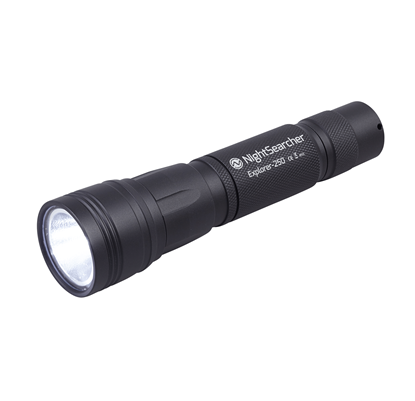 With the high performance LED, precision lens and reflector, it produces an amazing 500m beam. 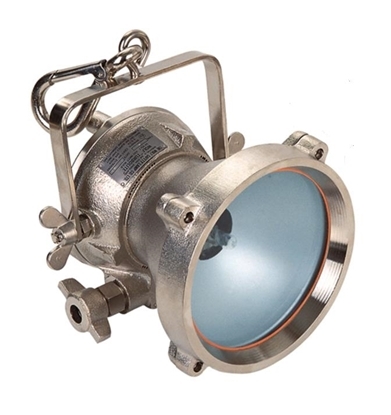 The high specification aluminium housing is water and shock resistant and offers corrosion protection, it now comes with a charging dock with front facing LEDs that automatically lights up in the event of a power failure. 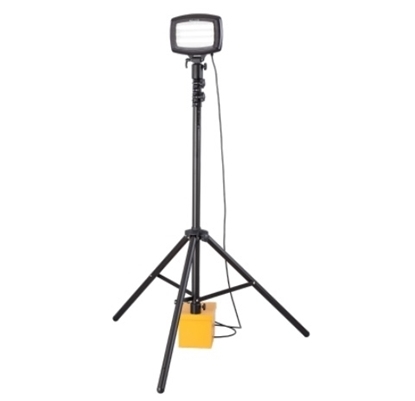 The Explorer XML-X Comes Complete With Wall Mounting Charging Bracket. 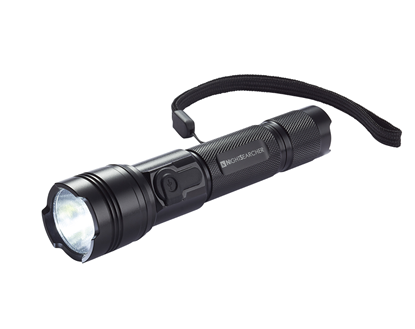 In The Event Of A Power Cut 6 White Leds Will Illuminate Automatically.